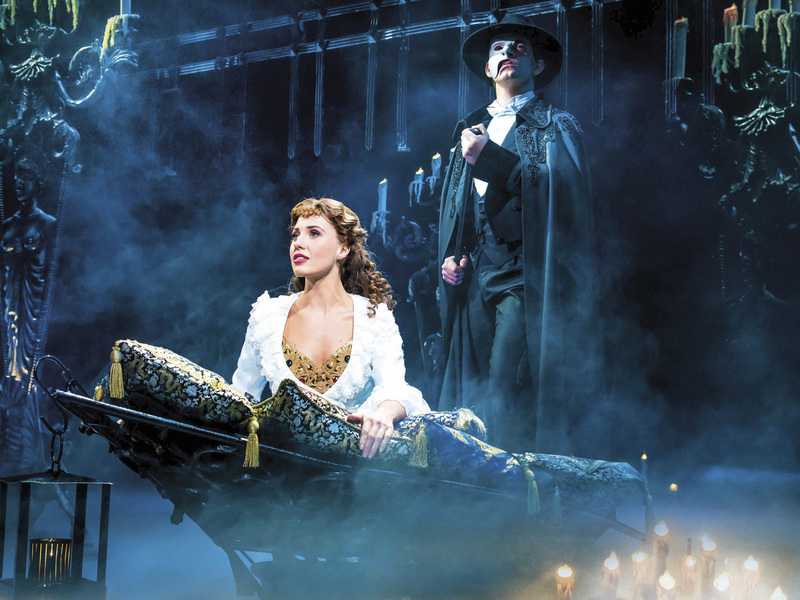 It’s The Phantom of the Opera’s birthday month and they’re celebrating an incredible 31 years in the West End! We’re taking a look back at the history of the show, where it came from and why it’s fans still love it after all these years with our Spotlight Show. There are few shows who have ever been able to match the drama and the spectacle of Andrew Lloyd Webber’s The Phantom of the Opera. It’s a production that has everything: iconic music, romance, drama and stunning sets and costumes to boot. And there’s a rather impressive chandelier tha- actually, just in case you haven’t managed to see this incredible show yet (what? ), there may be slight spoilers below! To start, a little history lesson. The story of a mysterious Phantom living beneath the Paris Opera house comes from the iconic French novel of the same name by Gaston Leroux, first published as a serial in 1909. It’s been adapted into many films and even other stage productions, but the biggest, world-renowned version is Andrew Lloyd Webber’s musical. Andrew was already the toast of the musical theatre world by the time work on The Phantom of the Opera began; his credits list runs like a seemingly never-ending success story, and with few exceptions, that’s true. Prior to this, he had worked on Jesus Christ Superstar, Joseph and the Technicolour Dream Coat, Evita, Cats and Starlight Express! 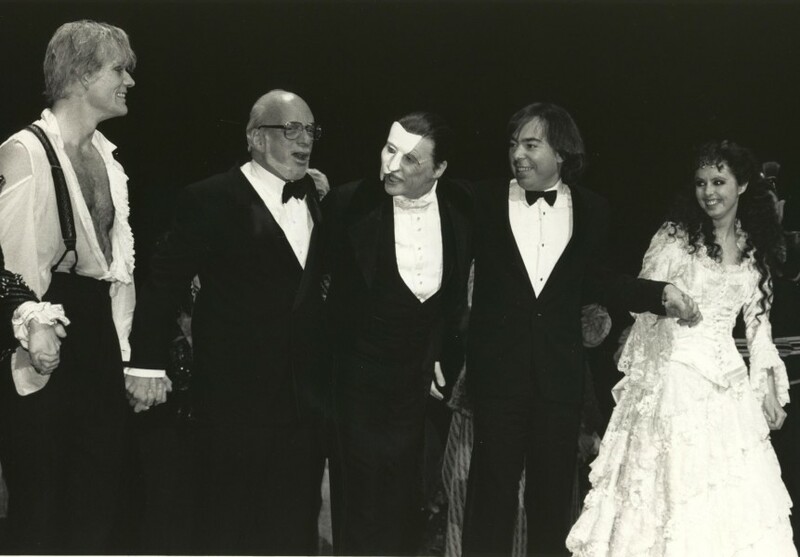 Working with producer Cameron Mackintosh, Charles Hart and Richard Stilgoe, Andrew created The Phantom of the Opera and premiered the original run in his home at the Sydmonton country estate. The cast was comprised of Colm Wilkinson and Sarah Brightman, who was married to Andrew at the time, and featured designs by Maria Björnson. This run helped the production iron out many early kinks, including a mask that, at the time, covered the Phantom’s entire face. Opening in the West End, The Phantom of the Opera was ready to bring scale and spectacle to London with stunning take on a classic story. With it’s official opening on 9 October 1986, the look of the show was finalised from the Sydmonton run, now featuring over 200 costumes and all of the sets were created by Maria. Her work would bring people into a glamorous Opera House as well as deep down below Paris to the Phantom’s lair. Maria had also now reworked the iconic mask to be the design we know today. 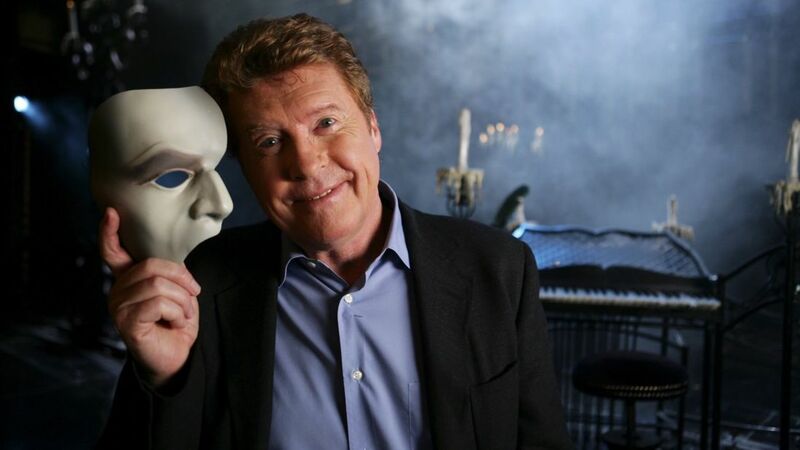 Replacing Colm, and briefly Steve Harley, as the Phantom, comedian and singer Michael Crawford shocked audiences when his usually cheery disposition faded into darkness and desperation as the masked figure. Having appeared in musicals before, many fans would recognise him from TV and film as silly Frank Spencer, or as the ambitious clerk Cornelius in Hello, Dolly!, but this role would make him a superstar of the stage. Michael would go on to bring the show to Broadway, but that was just the start – The Phantom of the Opera would go on to be performed across the globe, including Austria, Turkey, Singapore! But there’s one legendary piece of the show that remains in the original London production – the chandelier. A piece of theatre staging like no other, the chandelier plays a huge role in the story and still wows audiences to this day. Check out this video giving the background story of the chandelier on Broadway and London. Now in London, you can see Ben Lewis (Phantom), Kelly Mathieson (Christine) and Jeremy Taylor (Raoul) leading a talented cast that, this week, celebrated 31 years of The Phantom of the Opera in London. May it see many more as it continues to thrill and delight audiences all over the world! Want more? Check Out Our Show Breakdown For The Hit New Play Ink!